This week in our Foreign Student Series, we talk about applying to an American college or university. International admissions officers advise students to apply to at least three schools. You may be able to apply online and pay the application charge with a credit card, or by mail. You should study the Web sites of schools that interest you. You can find information about how and when to apply, how much it will cost and whether any financial aid is available. And you can probably e-mail the admissions office with any questions. At Whitman College, the admissions Web site has an area where people can send questions to current international students. 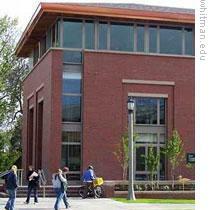 Whitman is a small private college in Walla Walla, Washington, in the Pacific Northwest. It has about one thousand five hundred students. Fifty-two of them this year are international students from more than thirty countries. By comparison, almost four thousand international students from more than one hundred countries are at Ohio State University. Ohio State is in the Midwest, in the city of Columbus, Ohio, and is one of the largest universities in the United States. It has more than fifty-two thousand students. Wherever you apply, you should start the application process at least two years before you want to begin your studies. Completing the applications and any required admissions tests will take time. Non-native English speakers will most likely have to take the TOEFL, the Test of English as a Foreign Language. We will be discussing the TOEFL and other tests in the coming weeks. So far in our series, we talked about choosing schools. We suggested getting help at the nearest Educational Advising Center. The State Department has advising centers around the world. We also talked about online education programs and subjects like accreditation and diploma mills. And we talked about student visas and the job of SEVIS. 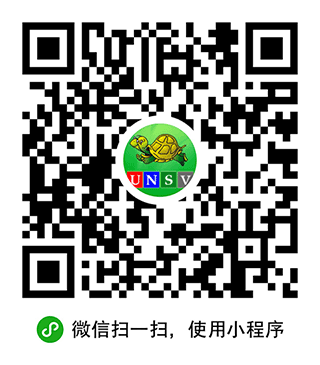 SEVIS is the Student and Exchange Visitor Information System operated by the Immigration and Customs Enforcement agency. Next week will be part twelve of our Foreign Student Series. If you missed any, our series is online with transcripts, MP3s and helpful links at www.unsv.com. You can also send us e-mail through the site. Or write to special@voanews.com, and be sure to include your name and tell us where you are.